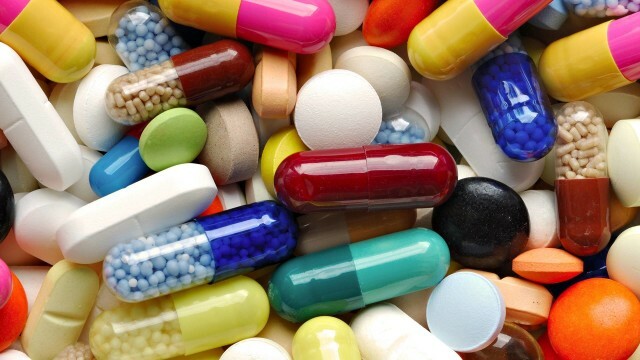 Mr. Isaac Adupong, Greater Accra Regional Chairman of the Pharmaceutical Society of Ghana (PSGH) has reminded health professionals that selling of expired or almost expired drugs to patients was illegal and criminal transgression. 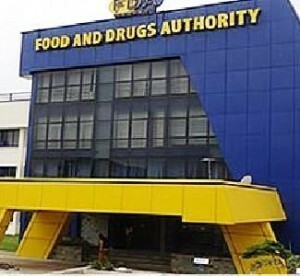 He said: “Pharmacies are to report any drug close to expiry to the Food and Drugs Authority. There is a procedure to follow for FDA to acquire the drugs and destroy them. Patients safety should be the focus of every pharmaceutical practice”. He also reminded Pharmacists that it was mandatory to renew their professional licence annually through the Pharmacy Council. Speaking to the Ghana News Agency (GNA) on the side lines of the orientation workshop organised for the newly qualified pharmacists in Accra, Mr Adupong noted that it was unethical for a pharmacist to sell medication to a patient which was supposed to be medication only by prescription. He said: “We have medications that can be given over the counter, and prescription only medicine. Over the counter medicine can be administered without a Doctor’s prescription but it is unethical to sell a ‘prescription only medicine’ without a prescriber. “Pharmacists in administering drugs consider the composition of the drug and patients profile. In situations where the pharmacist’s deductions conflict the Doctor’s prescription, the pharmacist should contact the prescriber through the basic valid prescription which contain the prescriber’s fundamental details,” he said. In a remark read on his behalf, Mr. Thomas Apiagyei Boateng, President of the PSGH, urged the newly inducted pharmacists to uphold the professional responsibility and ethics they have been trained with to serve the public. The orientation workshop discussed the topics: Professionalism and Ethics; Laws and Policies Governing Pharmacy Practice; Putting Theory into Practice; Guideline and Standards in Community Pharmacy. Over 150 participants were newly qualified pharmacists from Central University College, University of Ghana and Kwame Nkrumah University of Science and Technology and schools from foreign countries.